Sign up to start creating your studio profile, and/or have a better browsing experience. on your studio page to claim your profile. Have fun! Downtown Music Studios has been home to some of the finest artists, producers and writers working today. How we can improve this site to better help you? Notice a broken link or button? We're looking for feedback and working on new things right now. We're also at these other places as well. 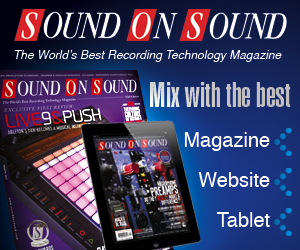 Know about cool stuff going on locally in your music and recording community? Got some sweet footage or sessions pictures. We'd like to hear about it. © Studio Filter. All Rights Reserved.